10 reasons to visit Stratford Upon Avon. We think it’s a good time to share a little bit of love for one of the worlds most famous towns, Stratford Upon Avon. It’s a town full of beauty and history and we have found 10 great reasons to come and visit! 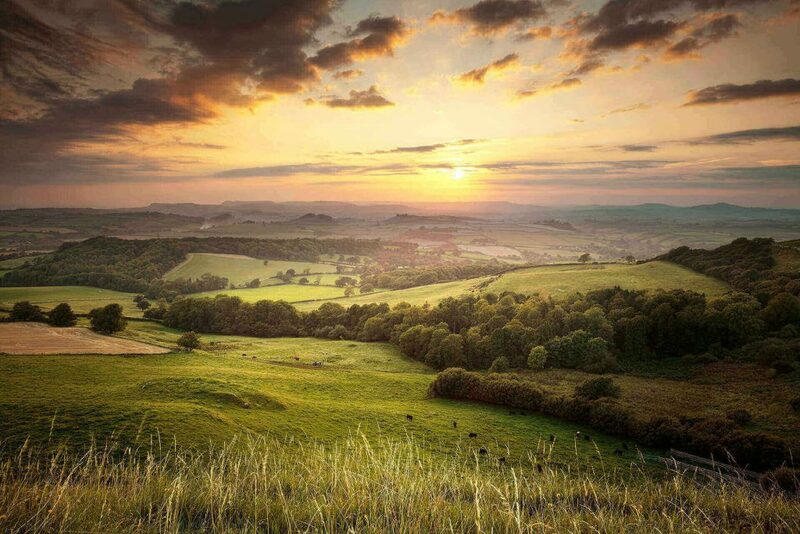 1) Its the land of William Shakespeare – who happens to be the world’s most famous poet! Thanks to this great English poet, Stratford is one of the most famous towns in the world. During the summer months tourists can be seen eagerly clutching guide books and taking photos of ye olde worlde buildings. We recommend you make the pilgrimage to the most famous landmarks: the three theatres (The Royal Shakespeare Theatre, The Swan Theatre and The Other Place), Shakespeare’s Birthplace on Henley Street, Anne Hathaway’s Cottage and Gardens, the home of Shakespeare’s mother Mary Arden, and Holy Trinity Church where he is buried. 2) You are spoilt for choice when it comes to restaurants in Stratford Upon Avon, you will of course see your usual chain restaurants such as Nando’s but also local independents like The Bear which sits near the River Avon and serves affordable tasty pub food. Another place that’s comes highly recommended is the famous theatre The RSC which has a beautiful rooftop restaurant serving British food, perfect for romantic dates. 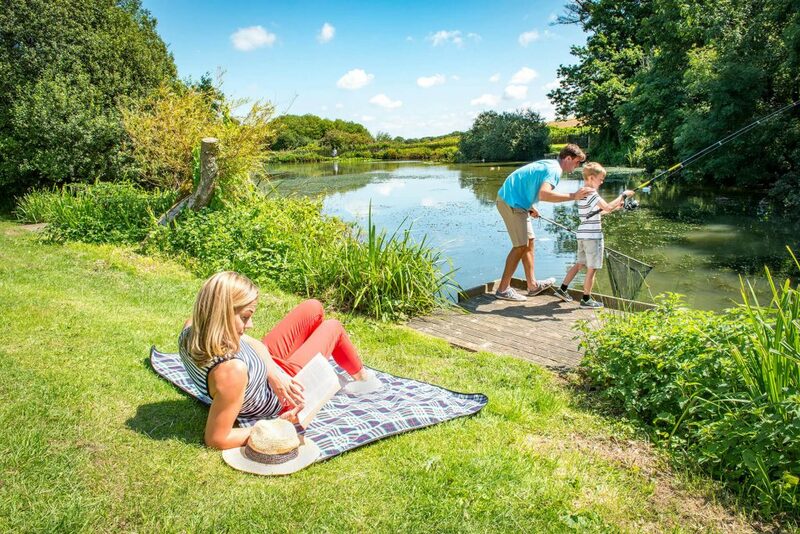 3) Stunning scenery In the summer months there is nothing better than sitting by the river on the Bancroft watching the world go by with a picnic and good company. In the winter you can find a gem of a coffee shop called Box Brownie. The coffee is excellent. Stratford Upon Avon is known for being very pretty so there are so many beautiful places for taking photos at the river and along the streets where you will find historical and Tudor buildings from Shakespeare’s time. If you fancy trekking a little outside of Stratford Upon Avon, there is a lovely place called Shottery, a small village in Stratford that has the most beautiful cottages which really come alive in the spring with wisteria and blossom. 4) Visit one of Shakespeare’s Houses and Gardens, even if you’re not particularly a massive fan of his work there is still something for everyone. Whether you want to see where he was born or see where he lived with his wife Anne Hathaway at her cottage. In the summer New Place – an Elizabethan garden, is particularly lovely and also the site of Shakespeare’s last home. 5) The locals are truly friendly. If you’re more inclined to blend in and avoid the tourist trap cafes and chain restaurants, go where the locals eat and drink where you’ll receive a friendly atmosphere and more authentic experience. 6) There is so much to discover. Stratford Upon Avon has lots of shops, cafes and countryside pubs and being so close to other lovely places such as the Cotswolds. You can always discover something new. Away from the hustle and bustle of cities like London, here you can soak up nature and relax in the traditional surroundings. 7) In the spirit of the Autumn season, the Michaelmas funfair (known locally as The Mop) is a two day event that takes place in October. Historically the local children got the day off from school as the traffic made it hard for school buses to drive through the town – The local mayor used to open the fair and was offered a free ride on anything that he or she wanted to go on. But this tradition was stopped as the smart teenagers of the town soon realised that if they followed the dignitary around then they too got a free ride (little fun fact). 9) A little worldly fun. Stratford has been given lamp posts by councils from across the world and these now line the town’s streets. They have different designs and plaques on them and could well be used to create a fun treasure hunt for a bored child (or adult even). Hours of free fun! 10) for when you’re Shakespeared out! Stratford is also home to the UK’s largest tropical butterfly farm. You can see colourful butterflies, creepy crawlies and even visit ‘Arachnoland’, which as massive fans of spiders we can’t wait to go to. There really is something for everyone in Stratford Upon Avon. 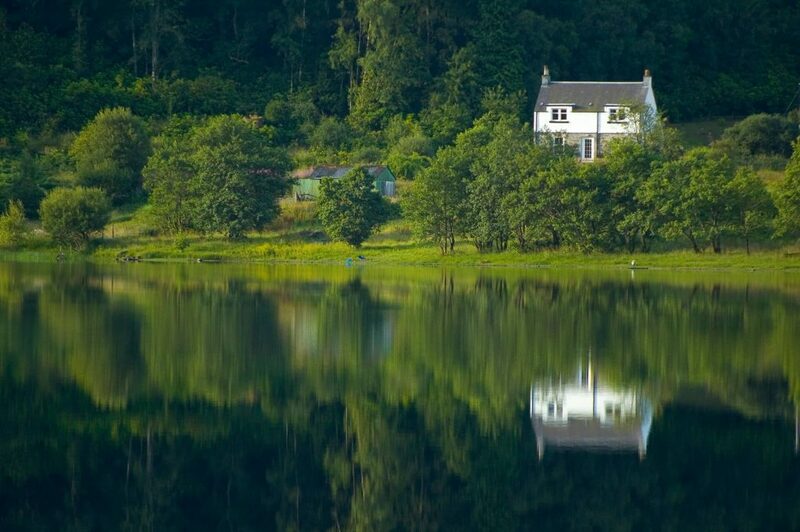 With the new season upon us and it is a season of beautiful colours and events in this historic town, we felt it only right to find some great reasons to see what holiday home beauties we can find for you here. This list could have gone on and on, but we will leave these reasons with you for now, and if you want more, contact us! We have all the information you could ever need. Enjoy your Autumn. Set amid the lush green grounds of an impressive 15th Century Manor house, Trelawne Manor Holiday Park is the kind of place you’ll want to come back to time and time again. And it just so happens that you can, because there are some fantastic holiday homes here available to buy. 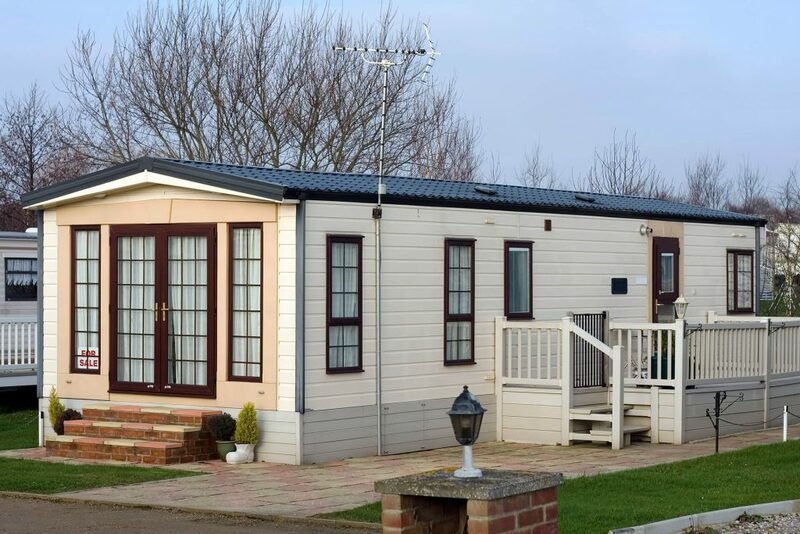 How much does it cost to own a caravan? 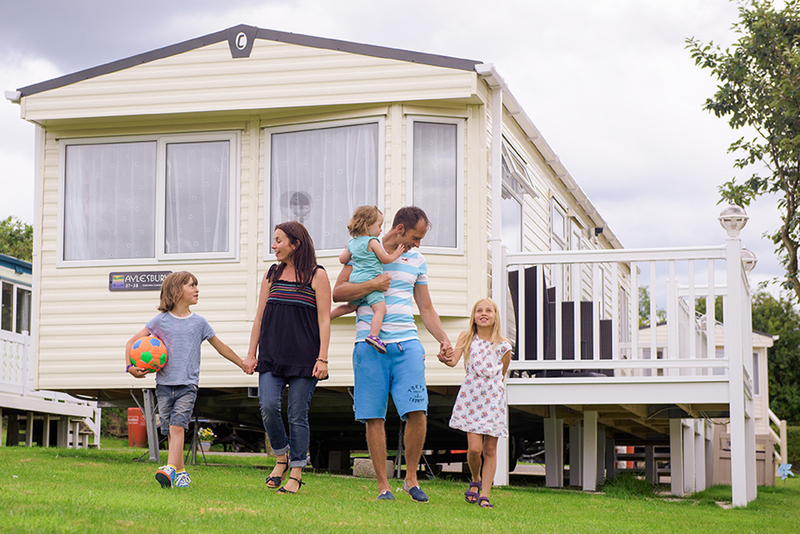 Like all different types of property, owning a caravan comes with a few additional costs. Before you make your purchase you’ll need to set a clear budget, both for your initial purchase and for your ongoing maintenance. Booking your holiday starts with making a choice about the kind of accommodation you want to stay in. 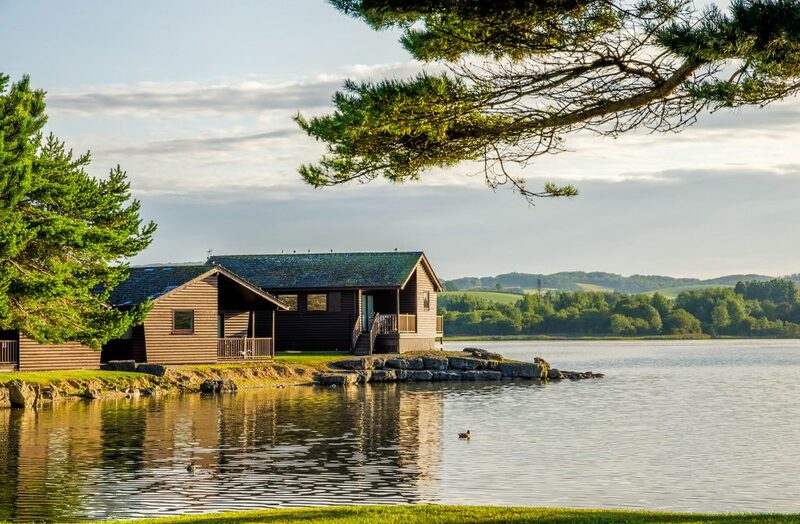 If you like the great outdoors you might enjoy the rustic charm of a wooden lodge in the mountains or a caravan with a sea view. If you prefer your creature comforts a luxurious chalet could be your perfect choice, while those who insist on room service are more suited to five-star hotels.